cheese danish is a simple but special breakfast or dessert, especially for the holidays. 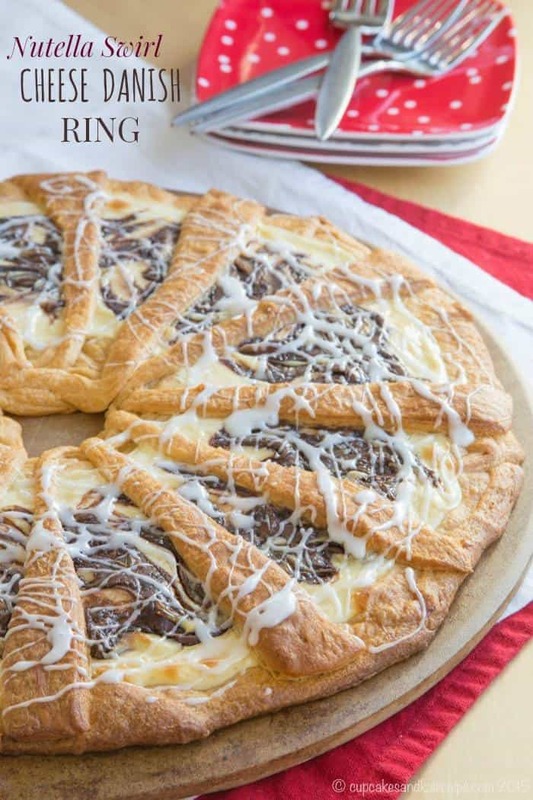 For a simple but special holiday breakfast (or even dessert), take a little help from Pillsbury™ Crescent Rolls and in no time you’ll be ready to gather the family around the table to enjoy this Nutella Cheese Danish Ring. Thanksgiving and Christmas are going to be a big deal this year. Why, you ask? I mean, shouldn’t these special holidays always be a big deal? Family and friends who are happy and healthy and many other blessings to be thankful for. Happy children through whose eyes we get to experience the joy of the holiday season. Yeah, yeah, that’s all fine and good, but on Thanksgiving and I think even for Christmas we are going to sit at our dining room table for the first (and second) time. I know, I know, what’s so special about that? Well we moved into our house just a couple of days before Thanksgiving last year, so for the actual holiday we headed to my mom’s. Then Christmas was a bit crazy with work schedules and all of us being in different directions. And the dining room table that we ordered in November didn’t show up until February. This past year has been crazy. So crazy, in fact, that we have not yet had an occasion to gather around that table. Somehow I feel like gathering my family around that table is the symbol of moving forward. We are closing the door on the past year and moving forward with joy, hope, and excitement for the times ahead. 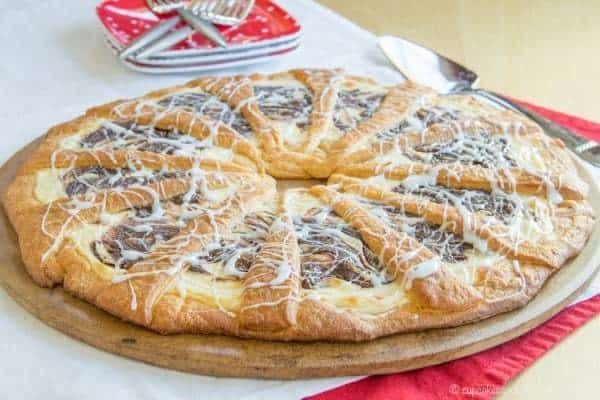 Nutella Cheese Danish Ring is simple to make, but will bring a smile to the face of everyone from your kids to your parents, and even special friends who drop by for a visit. 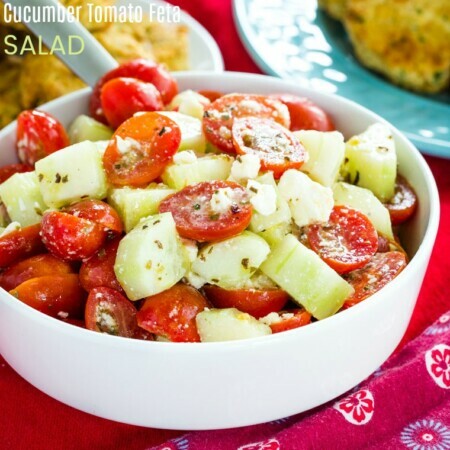 It’s perfect for breakfast, but would also be lovely as dessert, or while sitting and enjoying some coffee during a leisurely afternoon chat. 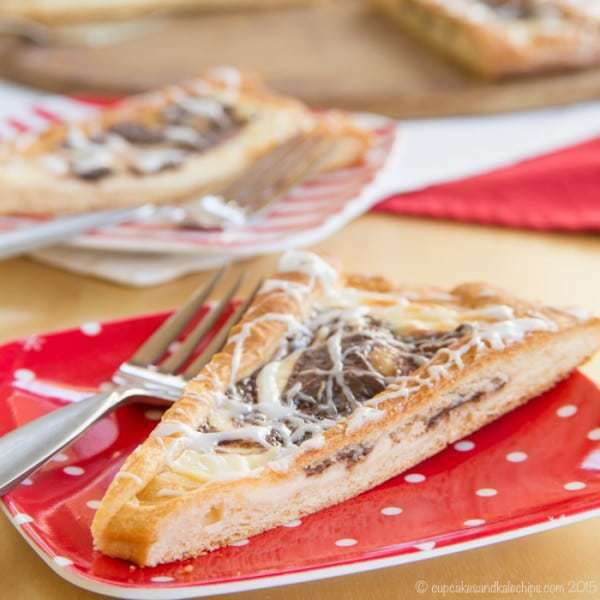 Tender, flaky pastry is topped with a cheesecake mixture and swirled with your favorite chocolate hazelnut spread. 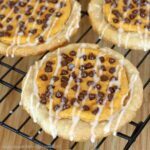 A little drizzle of icing completes the pastry and will make everyone think you spent hours in the kitchen. Luckily you only need minutes. While I do love baking things from scratch, at this busy time of year, I love the time with my family even more. I want them to enjoy these special things I create, but I also want to enjoy the time I spend with them, sharing these meals and treats. 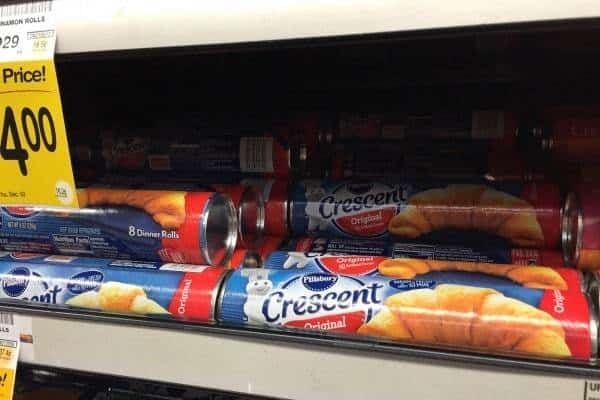 So while I was at my local Safeway in Damascus, Maryland, I picked up one of my favorite kitchen helpers – Pillsbury Crescent Rolls. I have some decent cooking and baking chops, but pastries and crusts are not my area of expertise. 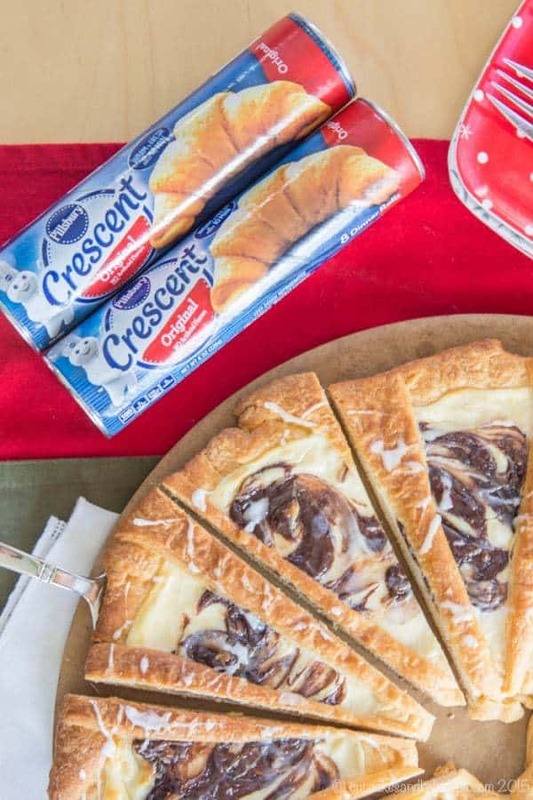 I love that Pillsbury Crescent Rolls are so flaky and buttery and tender, and when you open up a can, you open up so many possibilities from breakfast or dessert to dinners and sides. Pick up your favorite Pillsbury products at your local Albertsons Safeway store, and then I challenge you to unleash your culinary creativity with the pop of that can. 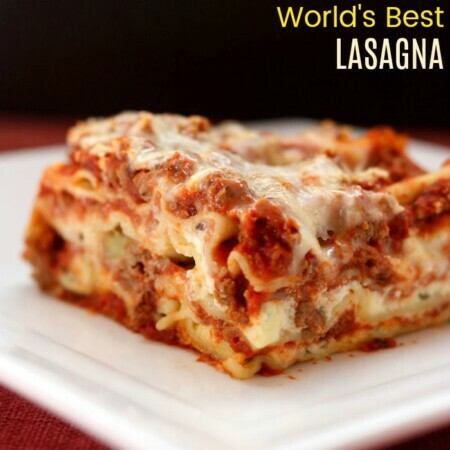 You too can wow friends and family with simple but impressive recipes this holiday season! Do you make a special holiday breakfast? Unroll the crescent dough and separate into triangles, setting aside four of the triangles for the top. On a round baking stone, arrange twelve of the triangles in a circle with the wide ends towards the outside and the points towards the center, leaving an open circle in the center. Using your fingers or a small roller, press the seams together and flatten to a 14 inch circle with a hole in the center. In a bowl, combine the cream cheese, powdered sugar, egg, and vanilla. 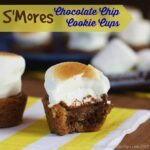 Blend with a hand mixer on low speed until smooth. 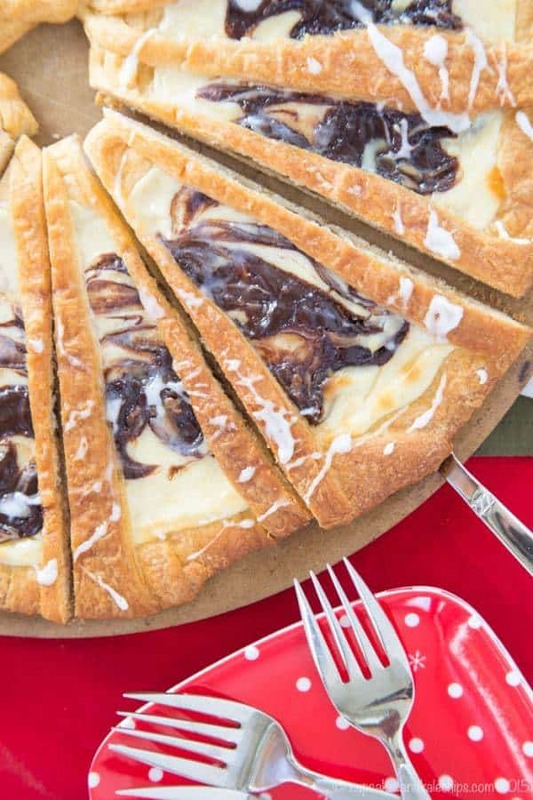 Spread the cream cheese mixture over dough to within 1/2 inch of edges. Dollop with the Nutella and swirl with the tip of a butter knife. Cut each of the remaining four triangles into thirds, starting at the wide end and cutting towards the point. 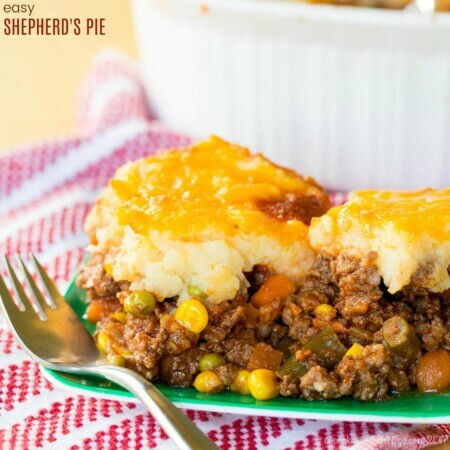 Arrange evenly around the dough in a pattern. Press down at the edges. 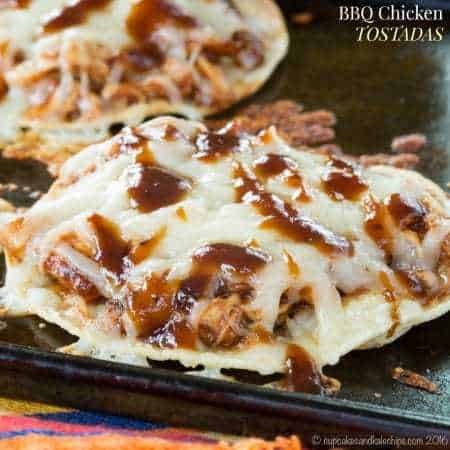 Bake for 20-25 minutes or until golden brown. Allow to cool. 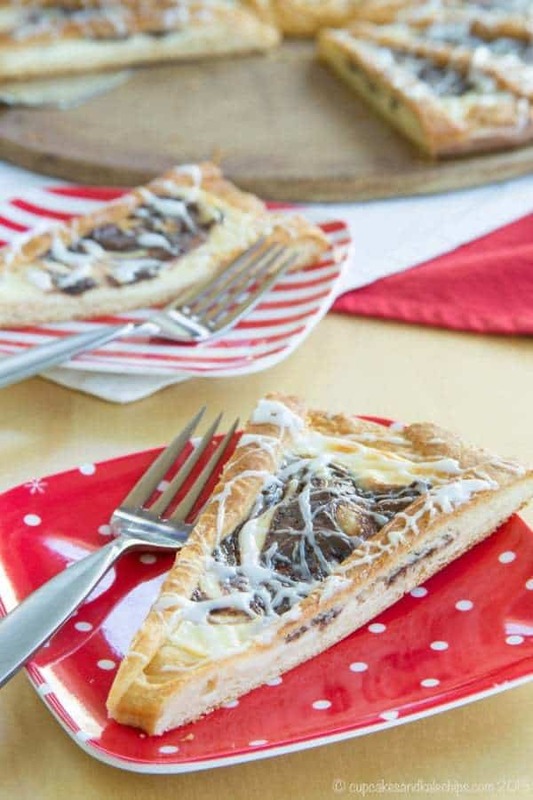 For the glaze, mix the powdered sugar and milk until smooth, then drizzle over the danish.